ESCANABA — A trapping supplier in Gladstone says it’s important to get kids excited about being in the outdoors. 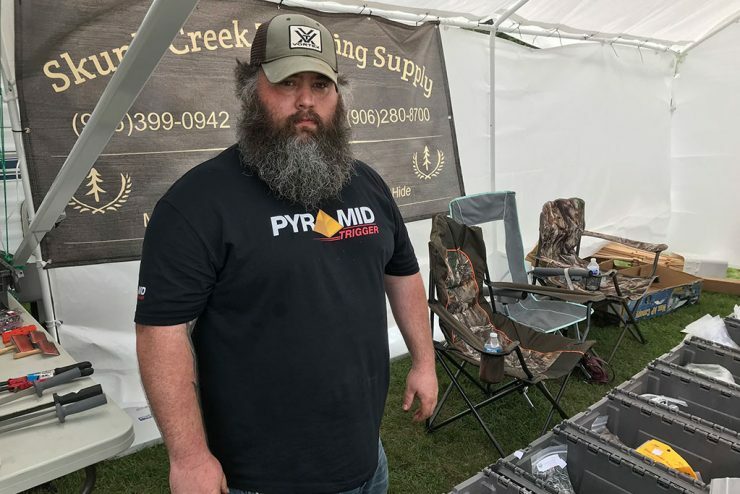 Clint Seawright, 39, with Skunk Creek Trapping Supply said many of the trappers he saw at the National Trappers Association Convention last week in Escanaba were older. 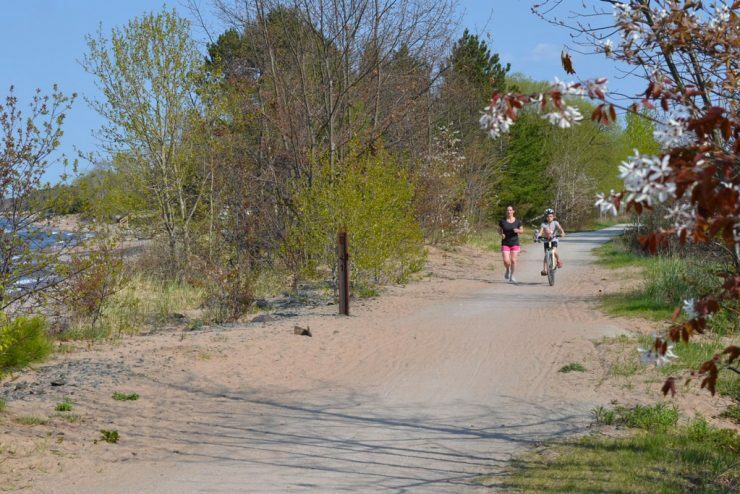 LANSING – Sixteen projects along Michigan’s Iron Belle Trail, including four in the Upper Peninsula, will share $350,000 in grant funding. Each funded project will receive an amount up to $30,000. 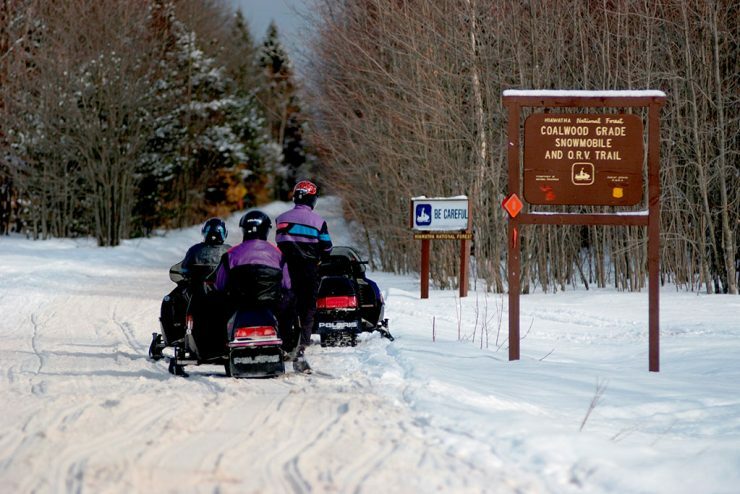 Michigan is known by snowmobilers nationally for its unique combination of abundant and dependable snow, exciting terrain and an extensive network of nearly 6,500 miles of designated snowmobile trails. 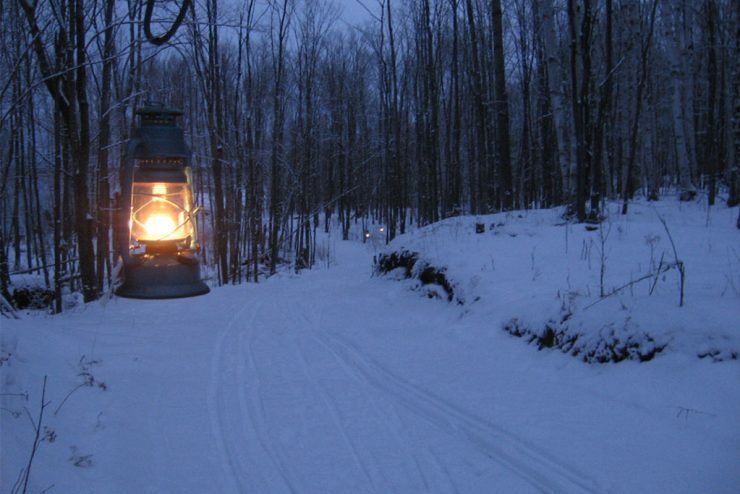 As darkness takes over a wintery evening in the Upper Peninsula, there is no need to stay indoors. Lanterns at state parks and trails make for evening fun. 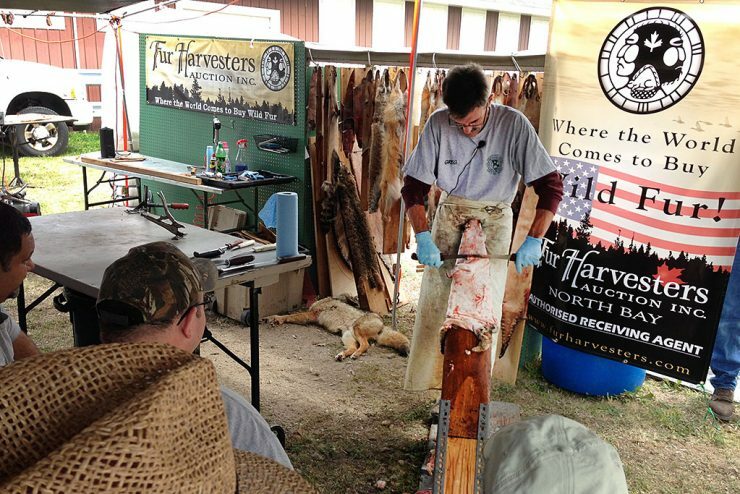 ESCANABA – The National Trappers Association Convention will return to Escanaba in 2018. Roy Dahlgren with the U.P. Trappers Association says Escanaba beat out Georgia, North Carolina and Missouri during a presentation in Kalamazoo last week.